Since it came to power in mainland China in 1949, the Chinese Communist Party has been relentless in its persecution of religious faith. 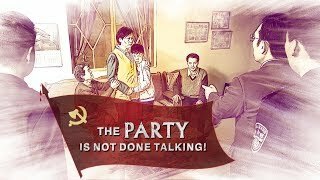 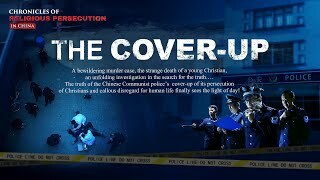 It has frantically arrested and murdered Christians, expelled and abused missionaries operating in China, confiscated and destroyed countless copies of the Bible, sealed up and demolished church buildings, and vainly attempted to eradicate all house churches. 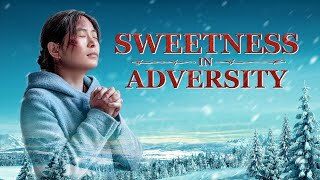 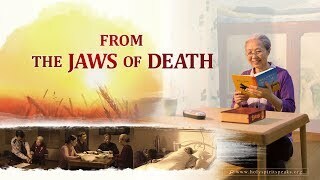 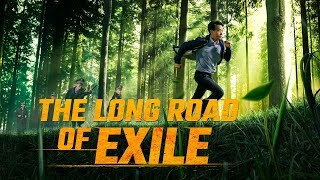 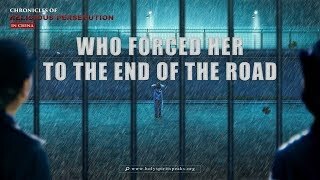 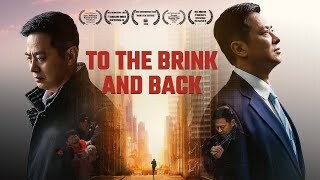 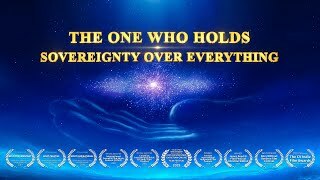 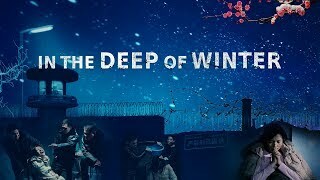 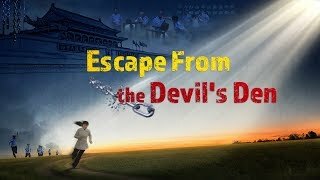 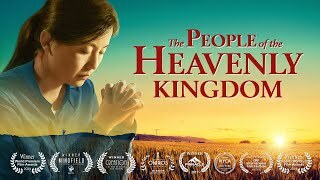 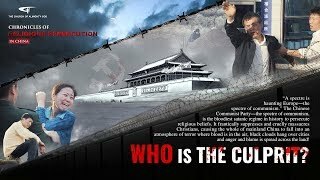 This documentary film tells the story of Gao Yufeng, a Christian in mainland China, who was arrested by the CCP police and subject to all kinds of inhuman torture that finally led to her suicide in the labor camp for believing in God and performing her duty. 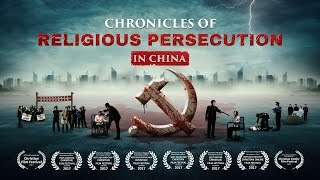 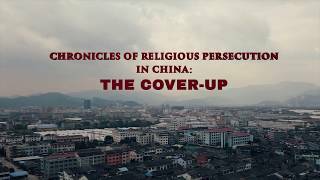 The film truly reflects the heinous abuses and inhumane persecution suffered by Christians in post-arrest incarceration under the CCP's evil rule, exposing the demonic essence of CCP's hatred of God and slaughter of Christians.